Oh, the joy of being a celebrity couple. Even if you're perfectly happy, there will always be someone to speculate that you aren't—and if you're really blessed, that someone will have the ear of your friendly local tabloid. So even the most solid couples will have the opportunity to enjoy a headline now and again that they're "headed for a split," or "divorce is imminent," or one of the two is "heartbroken and alone." Or, perhaps just as annoyingly, a pair might have the fortune to be labeled "the perfect couple." But often times, regardless of whether a famous twosome spent their marriage playing for "Team On the Rocks" or "Team Together Forever," news that they've actually split up tends to come out of nowhere. Not to them, of course, but to the rest of us. Rare is the case when a cheating rumor precedes a divorce filing by just a few weeks, or a duo staying under the radar actually means they're broken up. Half the time it means they're pregnant. This adage revived itself again this week upon the revelation that Tarek and Christina El Moussa, the husband-and-wife real estate agent stars of HGTV's Flip or Flop, had separated. And not a day before they confirmed as much, but awhile ago! Like, weren't they just on TV looking perfectly happy...? Not only had they split up, but it turned out that six months ago Christina had called 911 when an agitated Tarek took off into the nearby woods with a gun in his backpack (both later denied he had any intention to harm himself or others, but sheriff's deputies temporarily confiscated multiple firearms for safekeeping). And now, all sorts of dirt is coming out of the woodwork, about the toll the success of Flip or Flop took on their marriage, the strained atmosphere on set and, boom, they're already seeing other people. So while that seems like an awful lot of news to come tumbling out over 48 hours, the news-making took a lot more time. And it's true that celebrities can keep secrets if they want, because the El Moussas are hardly the only couple who went from happily married to hopelessly estranged over the course of a news cycle. and , for instance, weren't exactly left alone during the course of their 10-year marriage, but the news that they were divorcing just...appeared, on a random day in June. Sure, Ben had publicly thanked his wife in award show speeches for being willing to work on their marriage, and reports of his gambling had raised a few eyebrows, so it wasn't entirely shocking to then find out they'd been in counseling for two years. But then it turned out that they'd already been on a trial separation for 10 months already, with Ben having moved out of their L.A. home. A family trip to the Bahamas to wait out the initial headlines and Affleck moving into a guest house on Jen's property while she shot a movie in Atlanta helped paint a picture of mature, post-split togetherness...and then the nanny stuff broke. 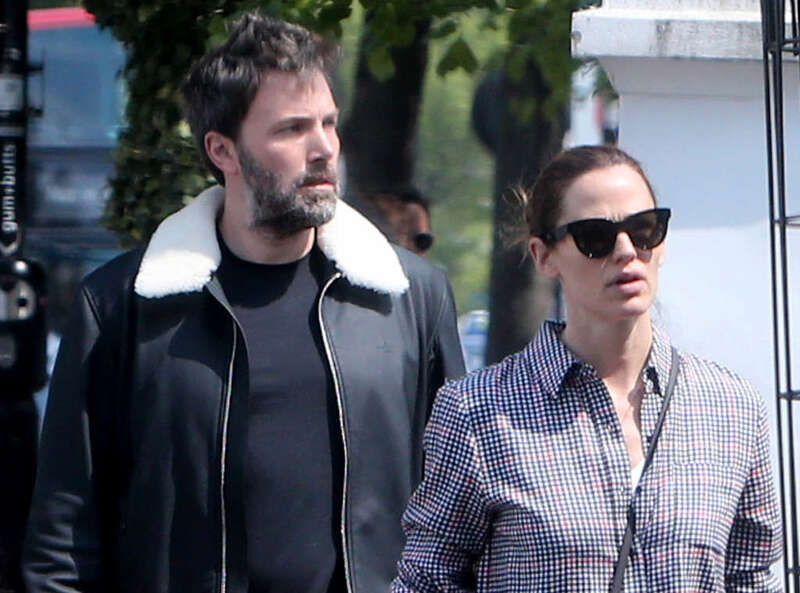 Affleck would adamantly deny that any funny business occurred with his family's by then former employee, but while no one was the wiser, this nanny had hopped a ride on a private jet with her boss and his buddy, , and otherwise left Garner with no choice as a woman who wants to maintain her sanity than to fire her. OK, maybe it is a little hard for celebs to keep secrets. had also previously talked about how hard marriage could be before she and ultimately split up, also after 10 years like Ben and Jen (who like Gwyneth and Chris seem to be enjoying each other's company more so nowadays post-split). 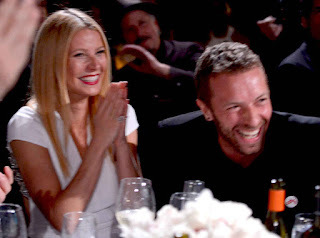 And yet those two almost sneakily separated in 2014, not even revealing as much until they had come up with a catchphrase—"conscious uncoupling"—for their amicable split, which remains one of the most amicable splits around. 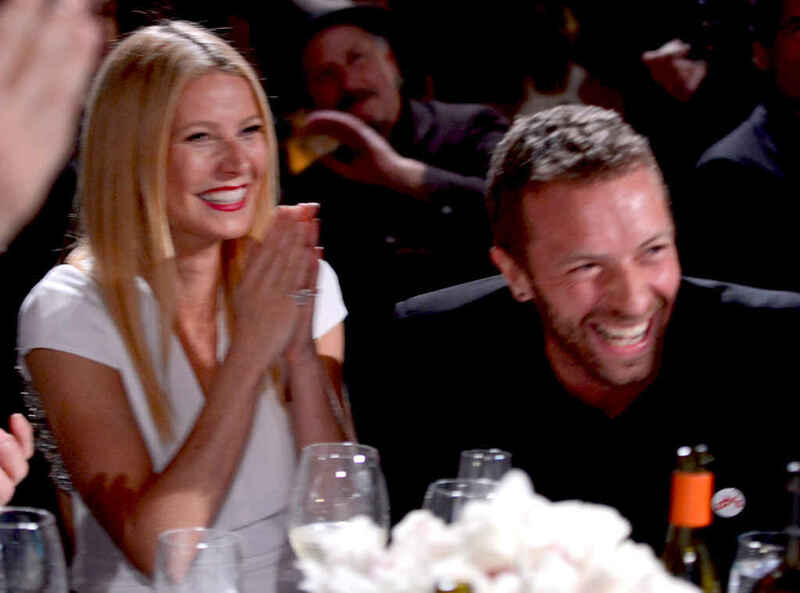 Once again, we were off the scent, because less than a year beforehand Gwyneth had gushed that marrying Chris was her "best decision" ever, and they had just made a rare appearance together. But divorce seemed to be the cure for what ailed them. They left an impressive lack of dirty laundry in their wake, heading off on vacation while Goop announced the news, and they've only had the kindest things to say about each other since. Not so and , who divorced this summer after only two years of marriage. However, aside from snarky predictions made by naysayers who never quite bought the two of them together as a couple in it for the long haul, Heard's divorce filing triggered a tsunami of shocking, downright disappointing headlines. You could practically hear Depp fans' hearts collectively breaking under the impact of allegations that he was physically abusive, even though his career may not end up being any worse for wear in the end. Too soon to tell. His team slammed the accusations and friends and family members defended him, while many Depp fans pegged Heard as a greedy opportunist, but the actress has continued to speak out and write about domestic abuse. She hasn't talked about Depp explicitly, presumably in part because their divorce settlement includes a confidentiality agreement, but the implication is there. Secrecy is unfortunately the hallmark of an abusive relationship, if that was in fact the case, so that would have been an ordeal that no one would have known about unless Heard had decided to share. But for all the predictions that she and Depp would crash and burn as a couple, no one was rooting for that sort of explosion. and also, in news-cycle speak anyway, unraveled practically overnight. Like many others, Jolie had chatted vaguely from time to time in interviews about marital issues, but all signs otherwise pointed to Brangelina having figured out a system that worked for them. Not that they had to stay together forever, but if anything, who would have ever thought that Pitt's fitness as a parent would end up being the central issue of their split? Shocking. No hyperbole, that one is just shocking. "Surprising celebrity split" will continue to be a bit of a misnomer, depending on whom the term is applied to, because two people being good-looking and amassing a nice red carpet portfolio doesn't a forever-couple make. Rather, it's usually the fallout, what was brewing beneath the surface for months—or sometimes even years—before the relationship boils over that provides the shock factor. Divorces are a dime a dozen. It's the gritty details lurking in the paperwork that distinguish the unhappy couples from each other, that make you realize it's impossible to know what's going on behind closed doors, even at a famous person's address. And because of that, you never can really tell who's going to end up surprising you in the end.